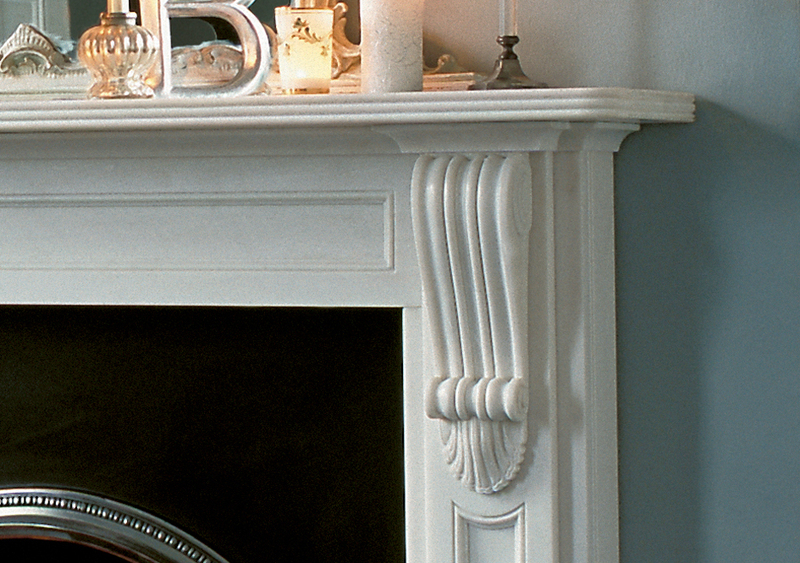 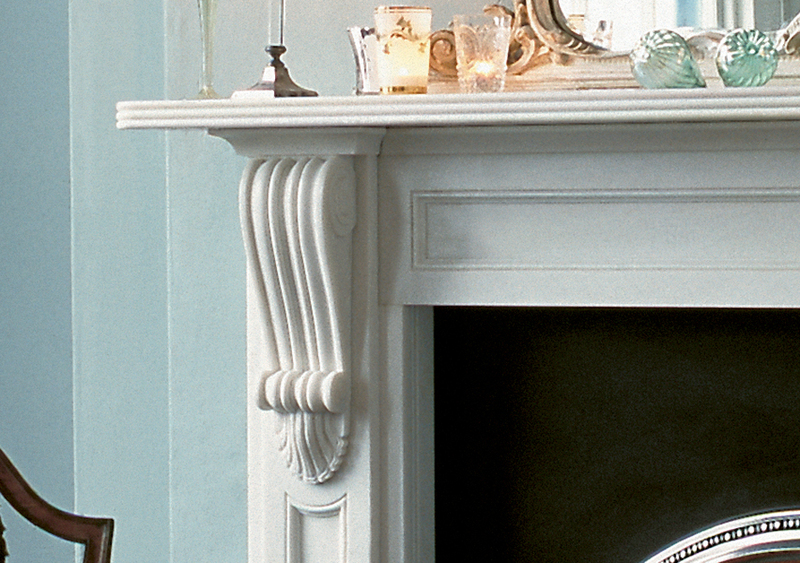 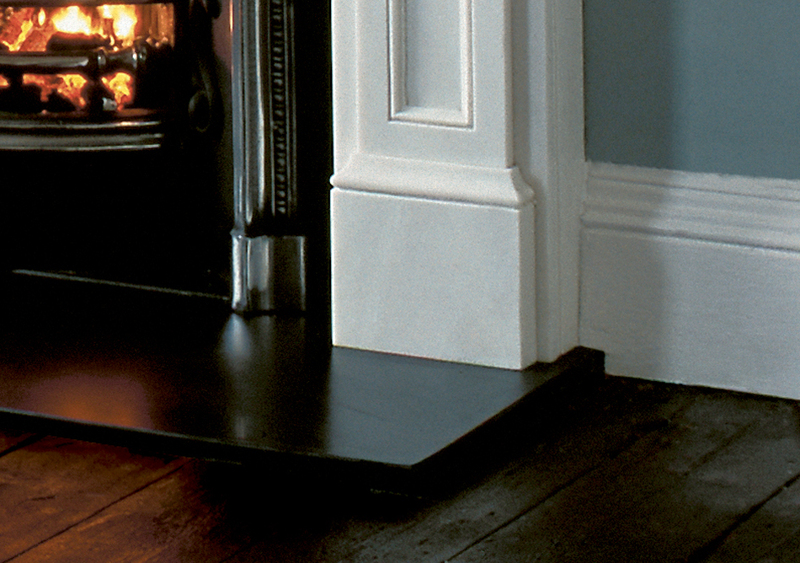 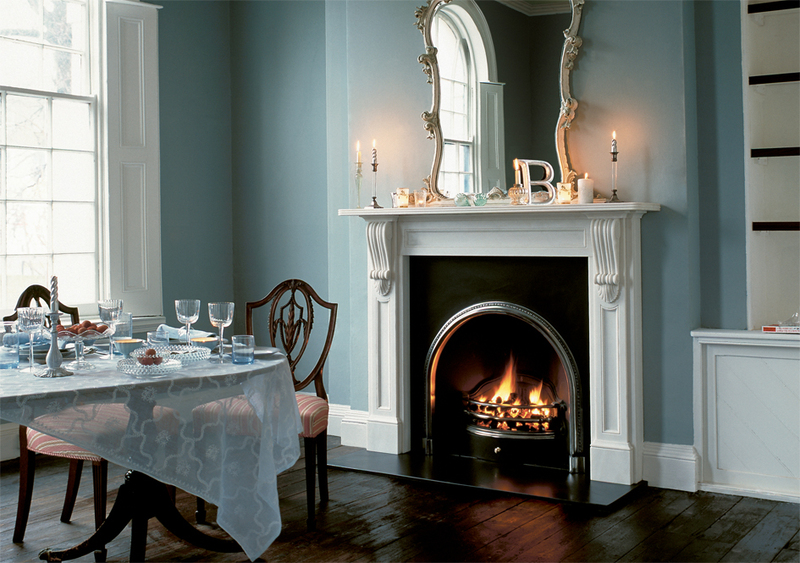 Chesneys Buckingham fireplace has carved corbels which support the reeded mantel shelf. 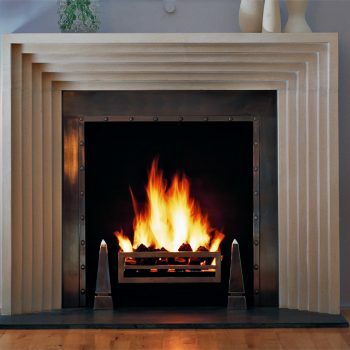 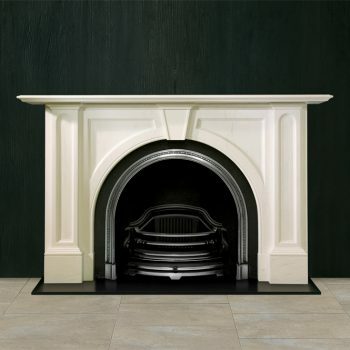 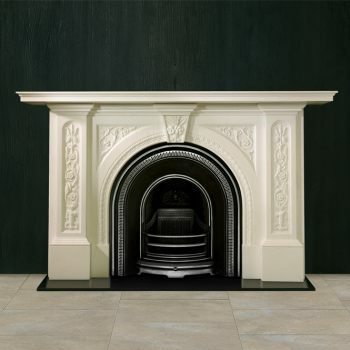 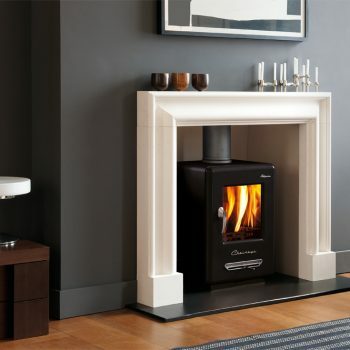 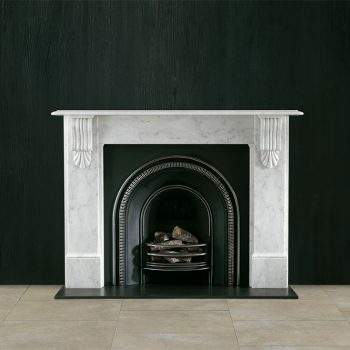 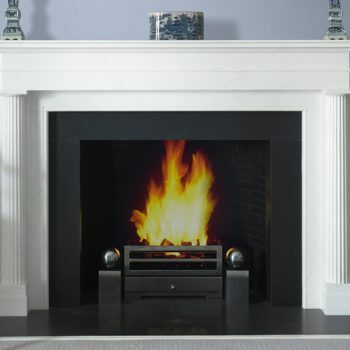 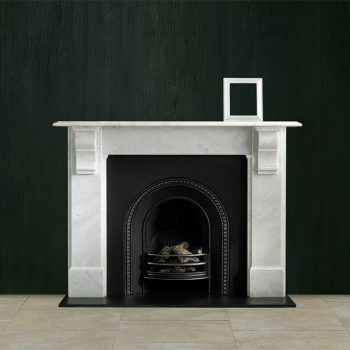 In white marble with the Ornate Arch register grate and black slate hearth. 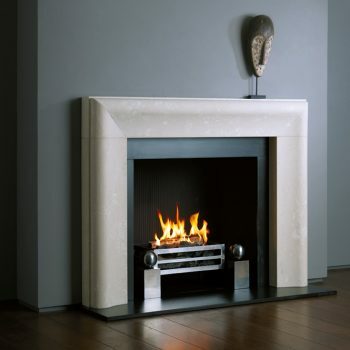 For more information about this product, including sizing, please visit Chesney’s website or contact The Fireplace Company now.